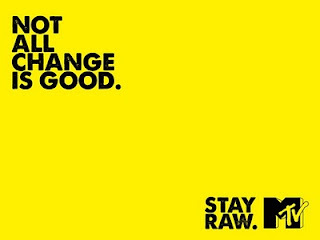 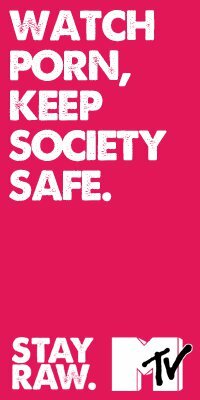 MTV has re branded with a bigger logo and new tagline – ‘Stay Raw’ and will promote its new look through a 360-degree campaign. 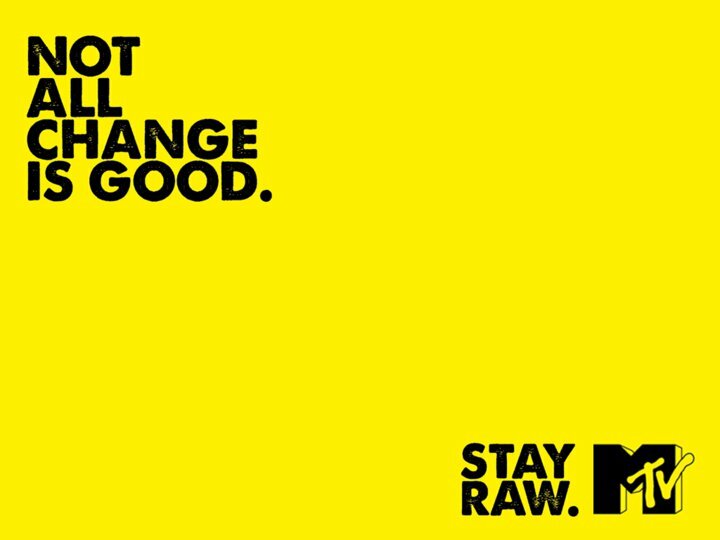 -The channels target young age 15 to 35 which is unchanged. 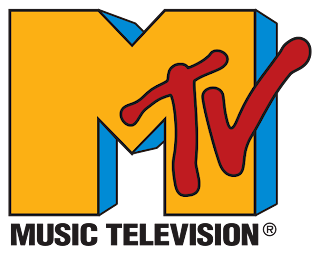 ‘MTV Noise Factory’ magazine,and also check the new website www.mtvplay.in.